Comedy character Lee Nelson is set to travel across the country as part of his 2015 Suited and Booted tour. 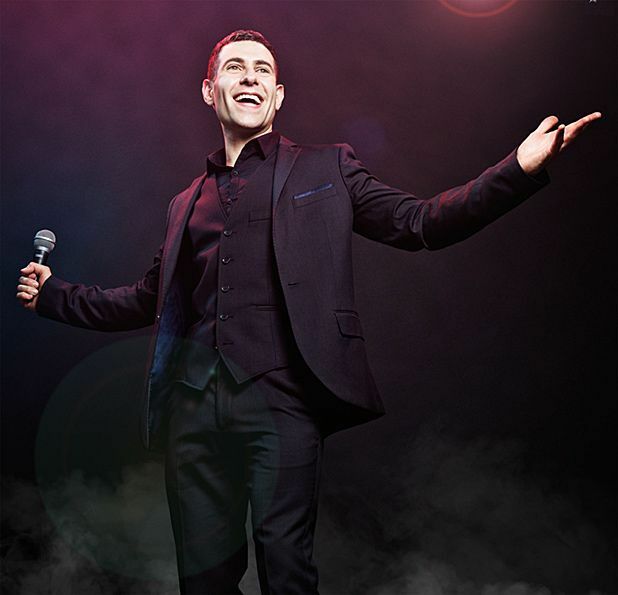 Nelson (the creation of stand-up Simon Brodkin) will play indigo at The O2, London on Sat 9 May 2015, with further dates to be announced. Tickets for the tour will go on sale from 9am on Fri 5 Sep – for more information and to purchase tickets, see listings below.